Offering dance classes in Hanwell and Eastbourne. The Georgiana Elite Dance Academy has been successfully running for over 10 years in both Hanwell, West London and now in Eastbourne, East Sussex. We have pupils who have been with us for that length of time who have grown into exceptional dancers. Our reputation speaks for itself, with many of our new pupils joining us through recommendation or word of mouth. We offer classes in Ballet, Tap, Modern, Disco, Jazz and Street Dance to children and adults of all ages and abilities. Encouraging good deportment, strength, technique and confidence, we cater for all, whether they just want a fun activity to take up or are looking for a career in dance. We offer IDTA and RAD examinations and are proud of our 100% success rate. The Dance Academy regularly performs at fêtes and displays as well as performing our own shows at professional theatres such as the Beck Theatre and the Compass. Our principle Natalie Anagnostopoulos holds a Fellowship teachers qualification which she gained with distinction and is also a teacher recognised by mutual agreement Royal Academy of Dancing. We are so confident that you and your child will love our classes that we offer 2 free trial classes. 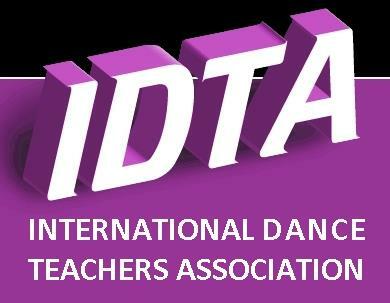 If you are looking for a fully qualified IDTA teacher, CRB checked with over 15 years experience, who offers exceptional standards of teaching, then look no further. From twinkle toes babies to cool teenagers we have a class to suit all!